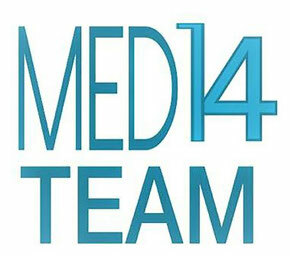 Medtour is specialized in the area of medical support for patients from all the world. Medtour offers them the best treatment possibilities in Austria, especially in Vienna with the worldwide highest medical standard. We cooperate with the best university and private hospitals of Vienna as well as with most qualified specialists of all fields of study. Our cooperation hospitals and specialists offer you first-class diagnostic and therapeutical treatments, with the help of most modern technology and diagnostics in ambulant and stationary fields.